My name is Eric Allison. I am a devoted father of a beautiful young lady who is 7yrs old. 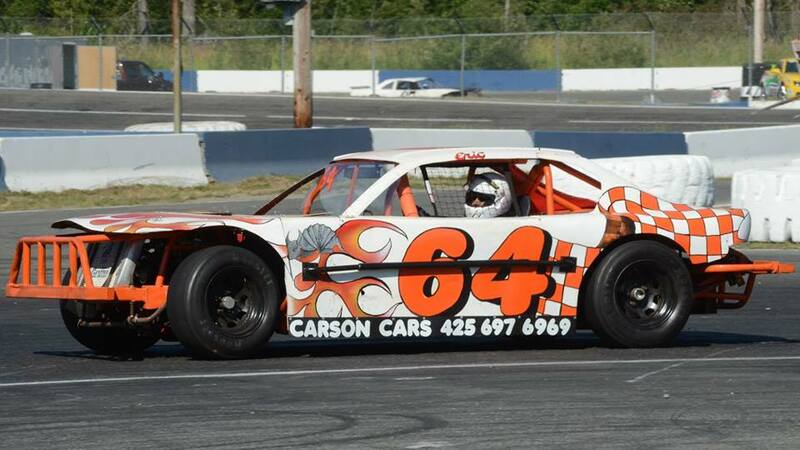 I am an avid fan of Stock Car racing and own my own Figure 8 race car that I compete with locally at Evergreen Speedway. I have been with my wife for 22 years. We own a home in the Lynnwood area and are both active in our community volunteering at our child’s elementary school. I have been actively selling cars for about 5 years now. What I love the most about it is the excitement of finding that perfect car for my client. Anyone can sell cars but finding that perfect car that puts a smile on the clients face is a feeling that cannot be beat! !